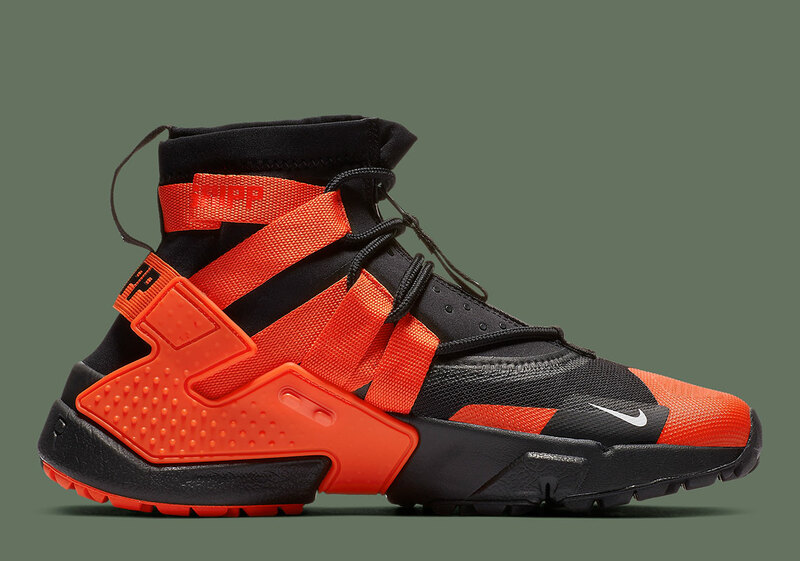 Following the removal of its focal shroud, the Nike Air Huarache Gripp arrives yet again with a fresh take on the utilitarian direction in which brand is moving. While generally seeing more subtle, muted tones similar to those seen in army uniforms or militaristic equipment, the technical update is donning a tooling more fitting of the season. 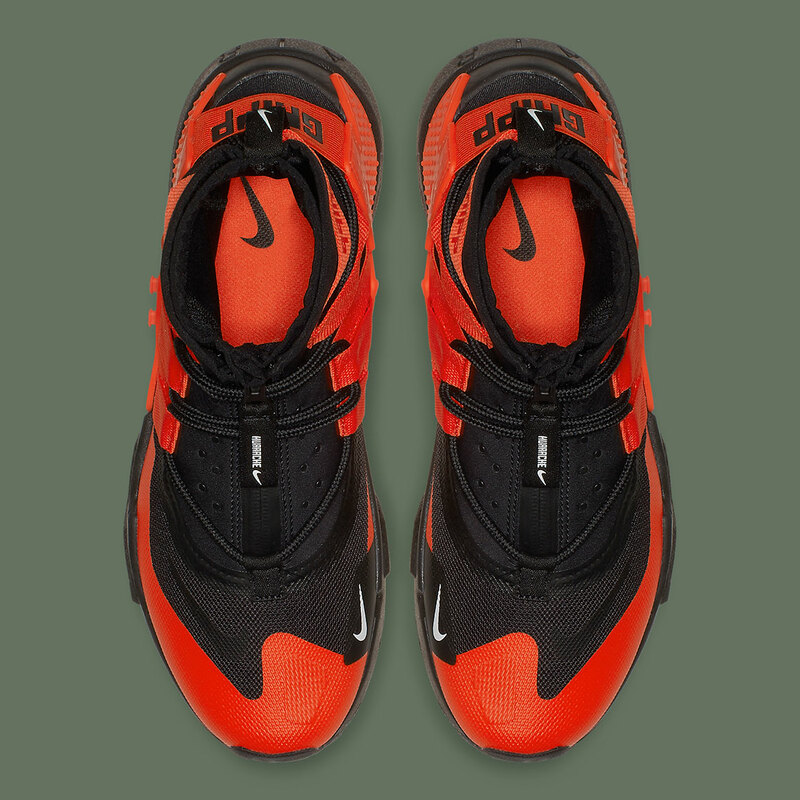 Hits of a bright orange tone can be found along the forefoot, strap detailing, and plastic overlays toward the heel while the rest of the upper contrasts beautifully with its black nylon fabrication. Features like its intricate lacing system and mid foot zipper remain untouched, maintaining the aesthetic that the Beaverton brand aims to perfect. 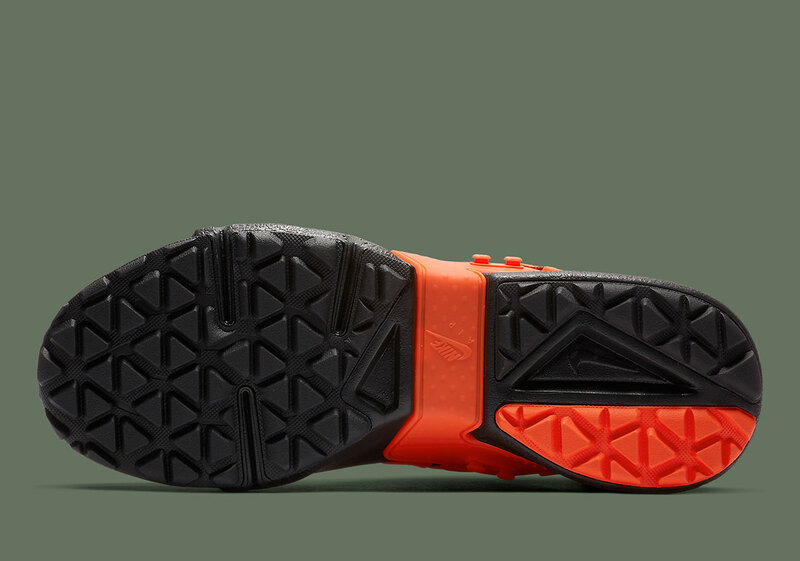 Releasing on November 8th, the Huarache Gripp will retail at $140 USD on Nike.com and select Swoosh stockists. 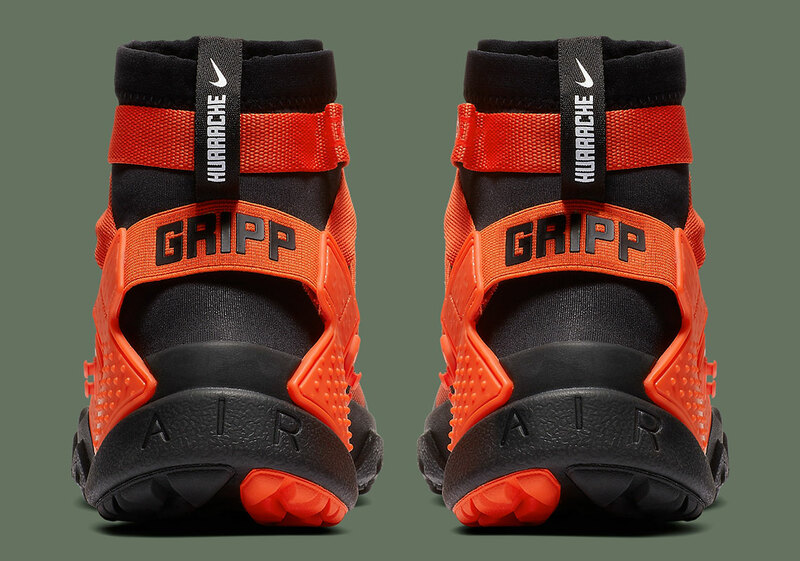 The post The Nike Huarache Gripp Is Coming Soon In "Team Orange"
The post The Nike Huarache Gripp Is Coming Soon In “Team Orange” appeared first on Sneaker News.